Adults $75.00, open bar included and children up to age 12, $35.00. 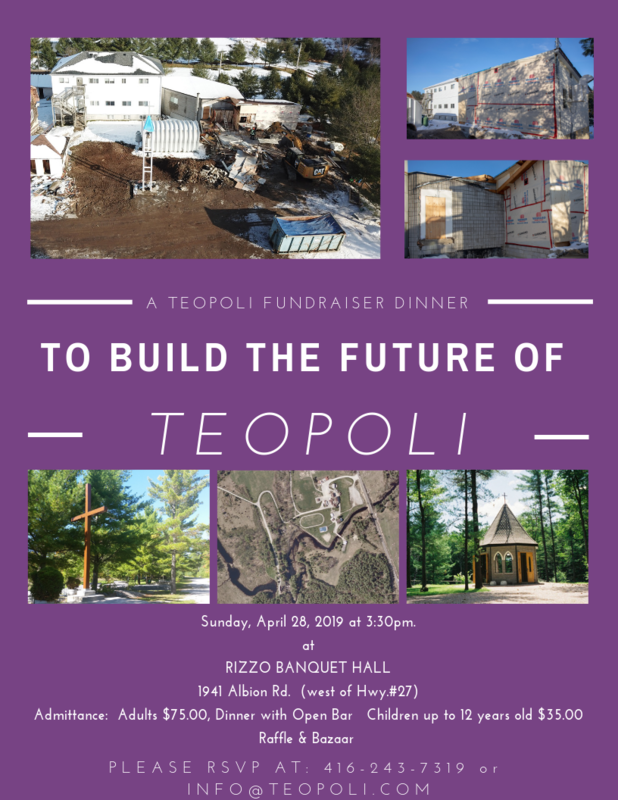 April 28, 2019 – 3:30 p.m. to 8:30 p.m.
Società Unita/United Society hosts its annual Teopoli Fundraiser Dinner at the Rizzo Banquet Hall located at 1941 Albion Rd. West of Hwy #27, Etobicoke, ON at 3:30 p.m. All are invited to join. 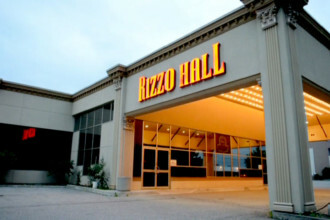 Adults $75.00, open bar included and children up to age 12, $35.00. 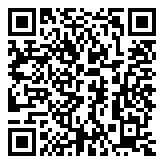 Don’t miss out on the raffle and bazaar to help build the future of Teopoli.